It seems that every time I turn on our ABC lately I hear a report on the problem of feral cats; Landline, Lateline, Background Briefing, Bush Telegraph, Offtrack, to name a few of the programs that have run stories on the feral cat issue. It’s as though we’ve reached or passed the tipping point for protection of native species from these predators, and there’s a scramble to get some action. It is estimated that there are approximately 20 million feral cats in Australia, responsible for killing and eating more than 20 billion mammals, reptiles, birds and insects a year. The figures vary, but anywhere near that is alarming and tragic. Ecologist Dr John Read, who has dissected more than 1000 feral cats over 25 years, states that “they eat falcons and cockatoos, bats, centipedes, scorpions. I imagine that they would have a hard time pulling down a saltwater crocodile, or a cassowary, but virtually every lizard, every snake, every frog, every bat, just about every bird in Australia and any mammal smaller than a large kangaroo, are susceptible to cat predation”. They are larger than domestic cats, and their range can be up to 10 kilometres. They can spread disease and parasites including toxoplasmosis. This is particularly harmful to marsupials, causing blindness, paralysis, respiratory and reproductive disorders’. (BMCC information brochure). So what is being done to counteract this threat? Environment Minister Greg Hunt says he will host a national threatened species and feral animals summit before July 2015, with the intention of signing the states, territories and other stakeholders up for a 10-year eradication plan. This would involve baiting, trapping and shooting, and biological control. All have their problems, and all are very expensive, and while total eradication is desirable it seems highly optimistic. Some of the programs already underway or planned include; cooperation between farmers and a catchment Landcare group in Northern Tasmania who are trapping and shooting cats at a rate of 5 or 6 per square kilometre; the use of sniffer dogs in Queensland; domestic cats on Christmas Island must be sterilised and no more will be introduced; the NSW Government has announced that it will trial feral-proof fencing in some NSW National Parks, this has proved effective for protecting native mammals but is very expensive; and there are thoughts of re-introducing the Tasmanian Devil to mainland National Parks to compete with the cats and destroy litters of kittens – complex because of their health problems. 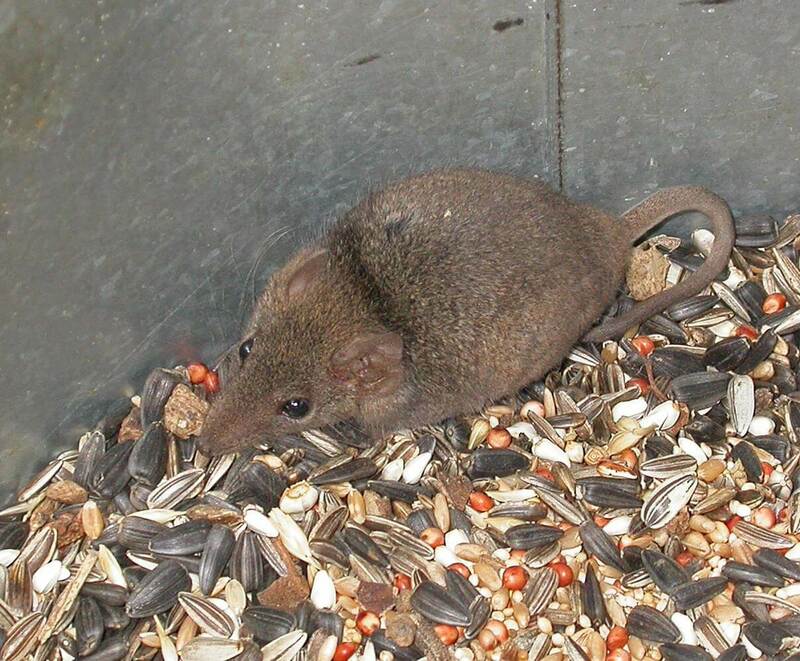 Closer to home, in the Blue Mountains, many animals are at risk of predation, particularly ground-dwelling mammals and birds such as the Brown Antechinus and Lewin’s Rail. Threatened species at risk include the Blue Mountains water skinks, brush-tailed rock-wallabies, eastern pygmy possums and bush-stone curlews. Council does not engage in feral cat control because current control methods are generally ineffective and cost prohibitive at a landscape scale, and higher priority is given to habitat restoration programs such as Bushcare. Blue Mountains NPWS undertakes feral cat control in the region only where the cats are impacting on threatened species – they are being controlled ‘as a priority at brush-tailed rock-wallaby sites to lessen their impact on juveniles and population recruitment’. The constraints are similar to the Council’s – effectiveness of control measures and the limitations of resources. While current control measures and resource limitations make feral cat control problematic, there are significant ways owners of domestic cats can contribute to reducing pressure on wildlife. Registration of cats is a legal requirement in the Blue Mountains, and sterilisation is encouraged, preventing the problem of unwanted litters of kittens being dumped near bushland. Cat enclosures appear to be the only really effective way to separate cats and other creatures. I know cats that have never been free to roam. They are healthy and contented. 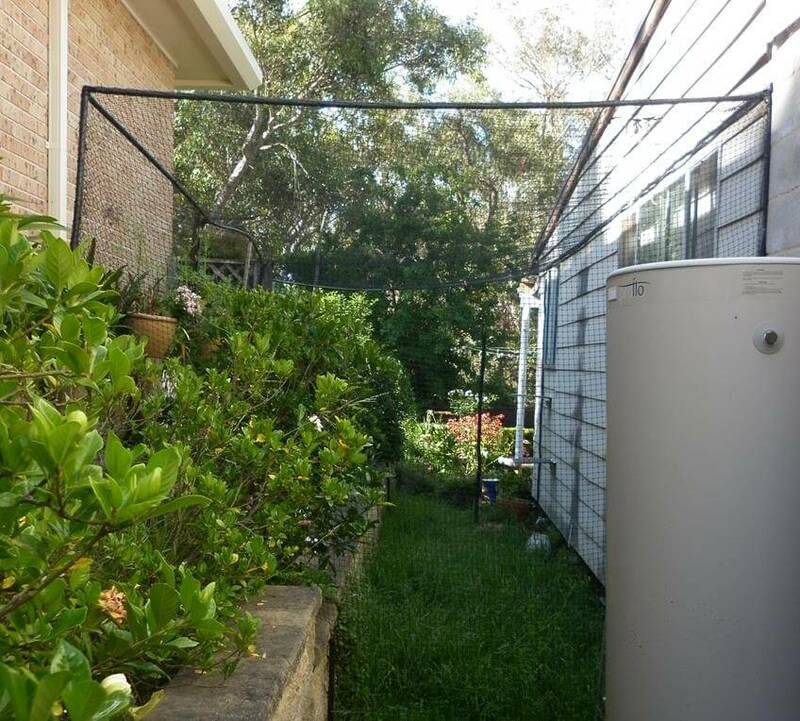 They have an enclosure attached to the house with access to fresh air and soil. They will never be run over or injured by other animals. And they have never killed another animal. 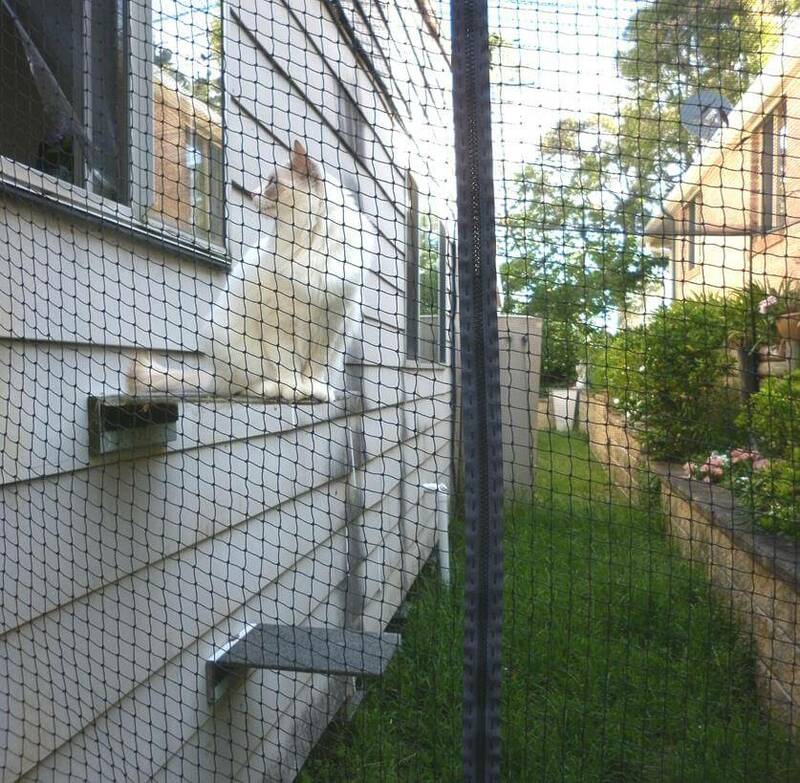 There are designs for cat enclosures on the Victorian Department of Primary Industry website – follow links to Pets, Cats, Cat confinement, enclosures and fencing. The Katoomba Vets, and probably others, have a contractor’s brochure with a range of designs. Have a look at the Council brochures on feral and domestic cats at www.bmcc.nsw.gov.au/sustainableliving/environmentalinformation/studentinformation, and check the document downloads in the right column. If you have difficulties accessing this information, contact the Bushcare office and we’ll send it to you. Acknowledgements to Michael Hensen, BMCC; Regional Pest Management Strategy 2012 – 17, NPWS; Gregg Borschmann and Background Briefing, and other ABC journalists too numerous to mention; and Habitat News, CWC Newsletter no. 49, Winter 2014. This entry was posted in Fauna, News, People on 17 December, 2014 by Bushcare Office.